The family of a woman shot dead by a Minneapolis police officer last year after she made a 911 call has filed a civil suit against the department that seeks $50 million in damages. The family of Justine Damond says in the suit the officers involved "deprived" investigators and jurors of audio and video evidence related to the July 15, 2017, shooting by intentionally leaving their body cameras switched off. The lawsuit names both officers, the Minneapolis Police Department, former Police Chief Janee Harteau and current Police Chief Medaria Arradondo as defendants. [post_ads]It faults the department for a lack of body camera training and "policies to avoid the improper use of deadly force." Damond, an Australian national who also went by the name Justine Ruszczyk, was a 40-year-old veterinarian, yoga instructor and life coach. On the night of the shooting, she'd called 911 to report a possible sexual assault near her home. She met the responding officers at their car in the moments preceding the shooting. 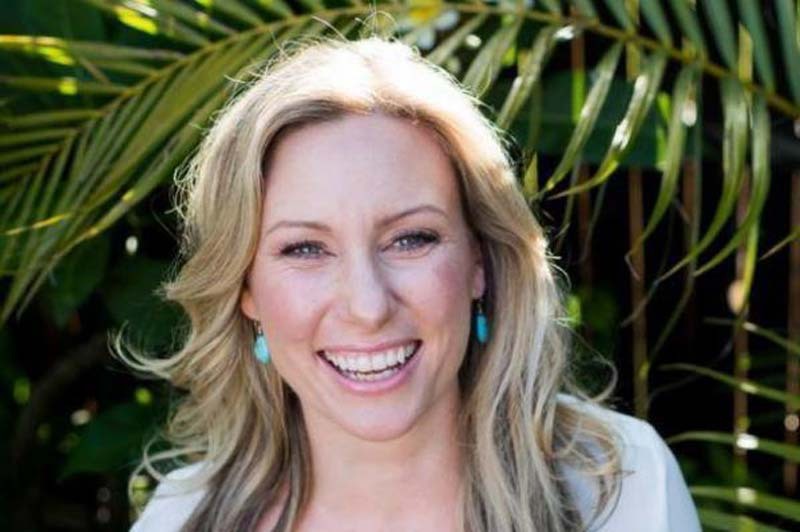 The officer who fired the shot that killed Damond, Mohamed Noor, turned himself in in March to face charges of third-degree murder and second-degree manslaughter. Officials said he fired through the driver-side window of the squad car from the passenger seat. The officers said they heard a "slapping" sound against the police car before the gunfire. Noor and partner Matthew Harrity were not wearing body cameras. Noor plans to use self defense and reasonable force argument, according to a "Rule 9 disclosure" filed by his attorney. "We are reviewing the civil lawsuit and will be responding to it," Minneapolis City Attorney Susan Segal said in a statement. "Serious criminal charges are currently pending against Mohamed Noor, and it's critically important that the criminal case be allowed to proceed through trial without interference."